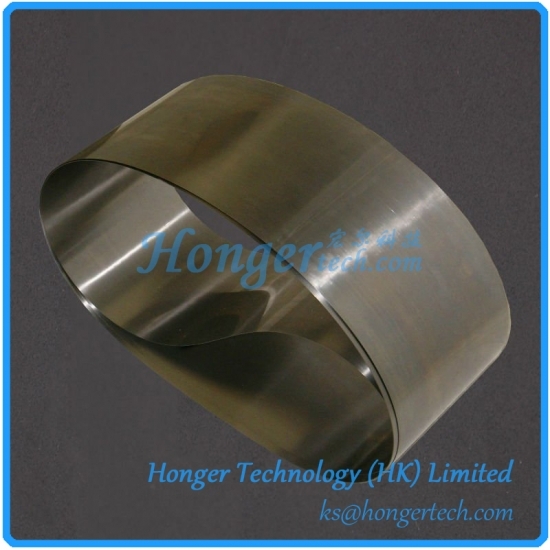 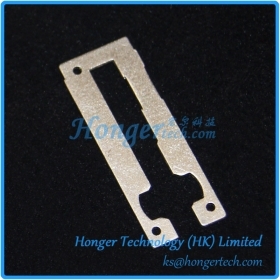 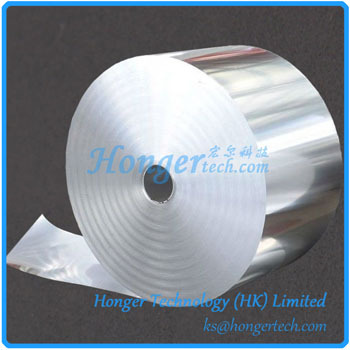 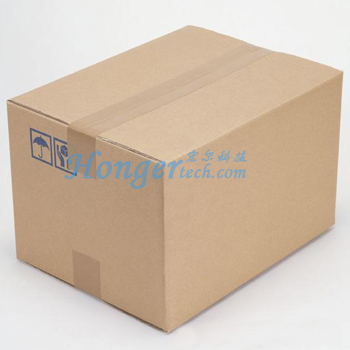 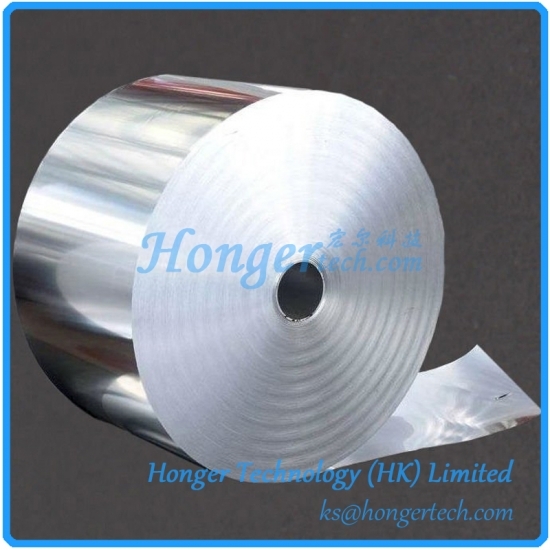 1J85 Mu Metal Shielding Foil With High Permeability Suppliers,Manufacturers,Factory " "
• For suppression of magnetic noise generated from inductors in electronic devices, such as personal computer, mobile phone, DVC, DSC, etc. 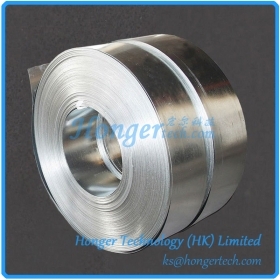 • For magnetic shielding of buildings or houses close to power lines or power distribution installation. 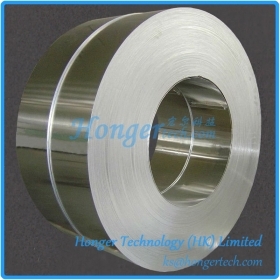 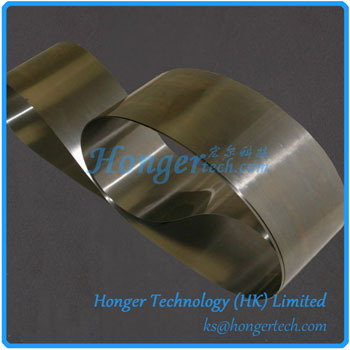 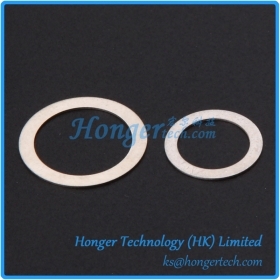 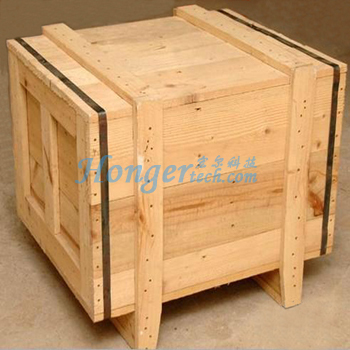 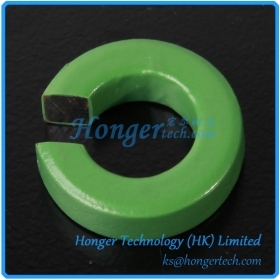 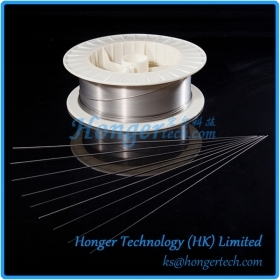 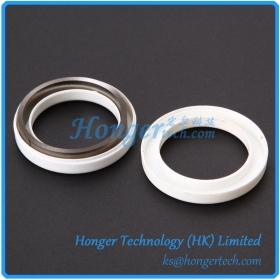 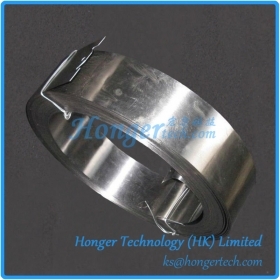 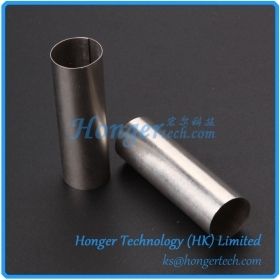 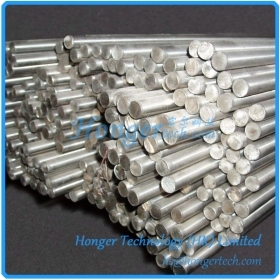 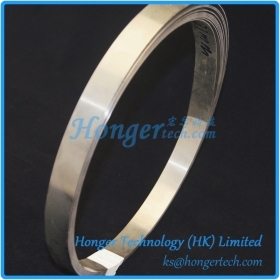 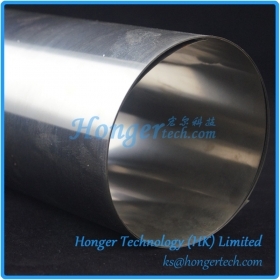 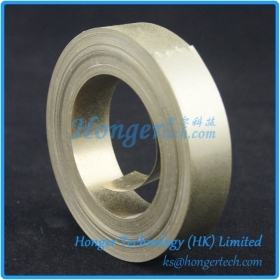 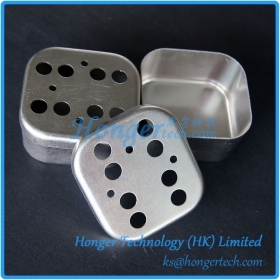 • For magnetic shielding of equipments that easily affected by geomagnetic field or fluctuating magnetic field.